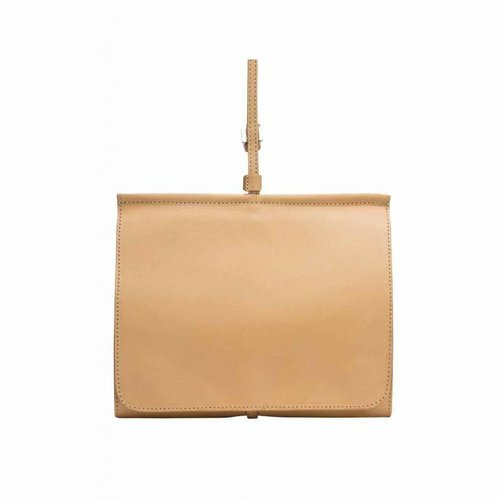 The timeless Minimal Bags Collection consists of four different models, all based on one form that is applied in different ways. 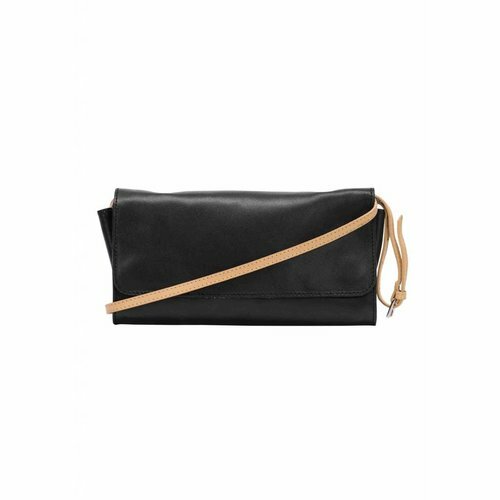 Simplicity, functionality and portability were the starting point of the design. 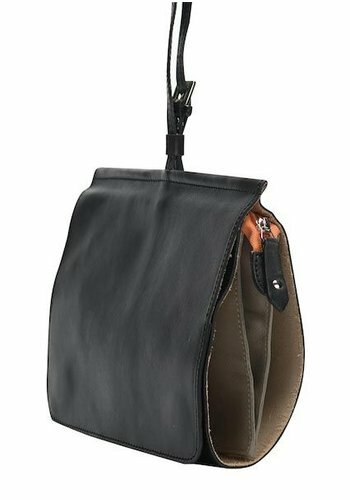 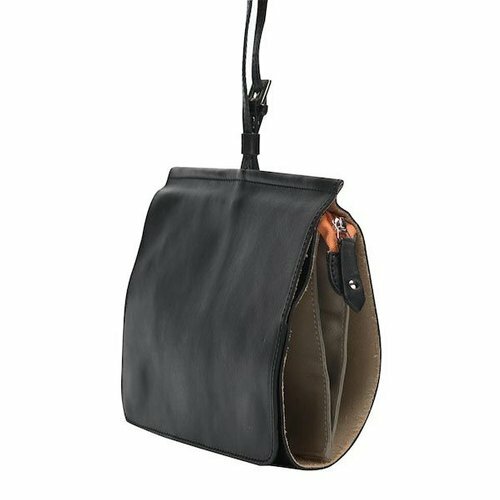 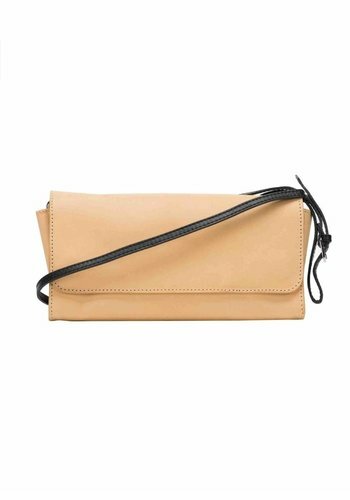 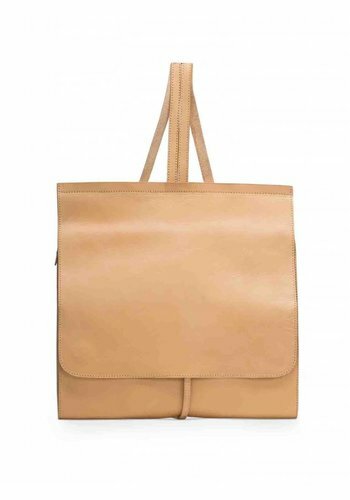 The result is a small collection of minimalist bags for the modern woman, consisting of a purse, a messenger bag, a shoulder and backpack. 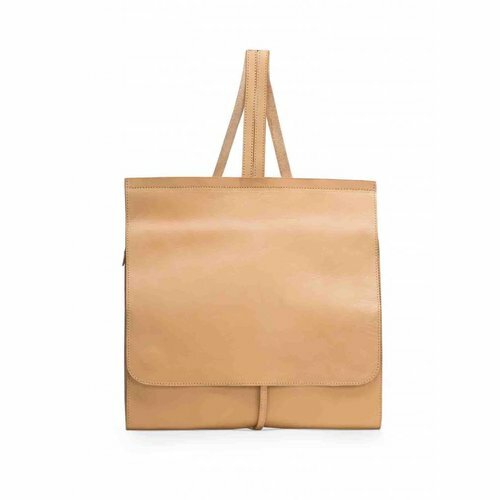 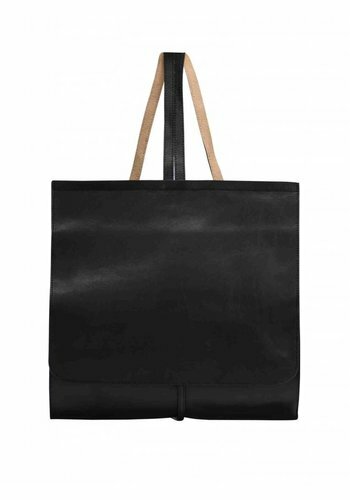 Each bag is produced in Portugal, made from certified ‘green’ leather and leather with vegetal tanning. 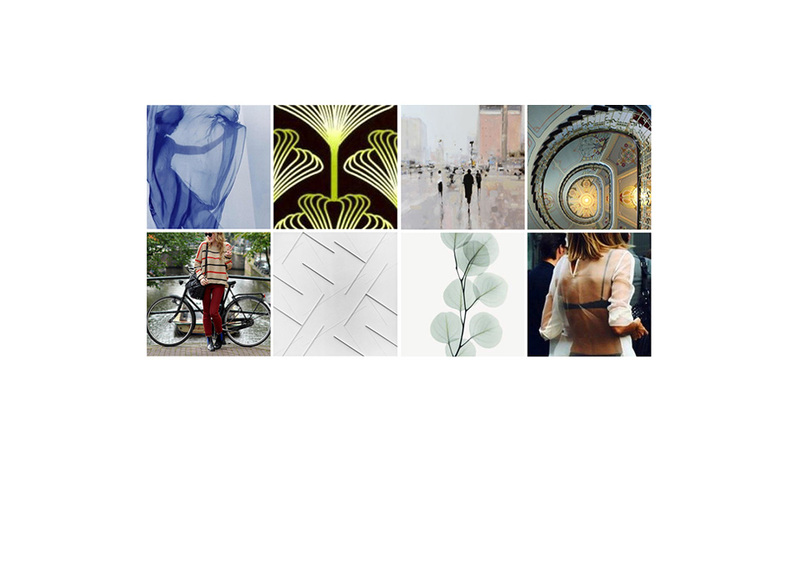 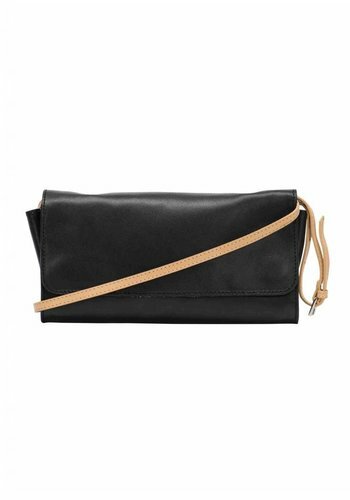 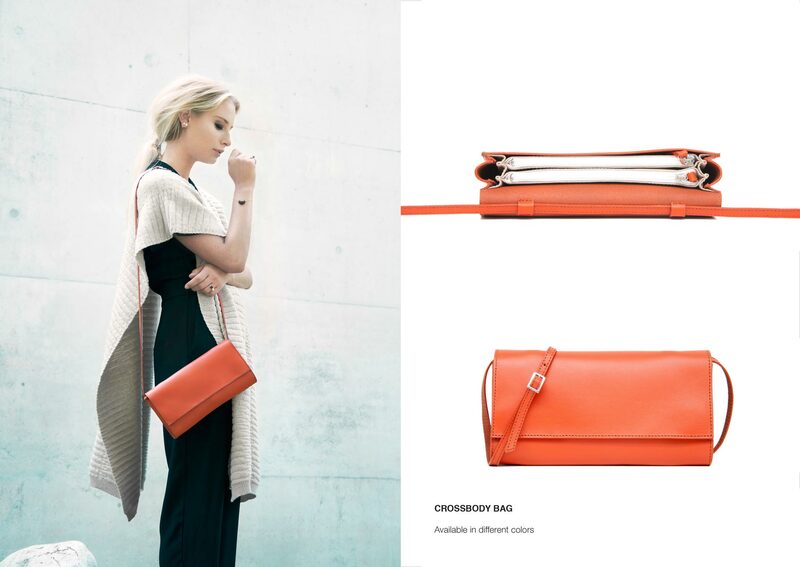 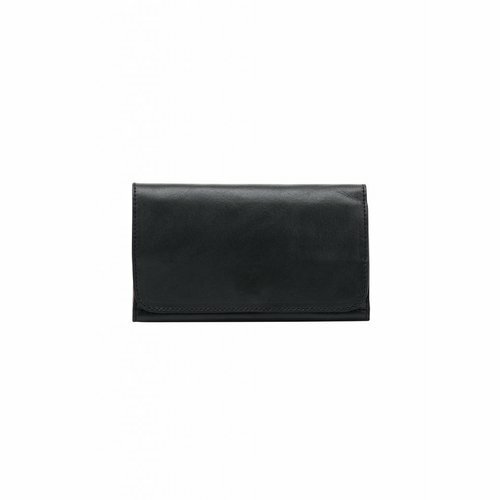 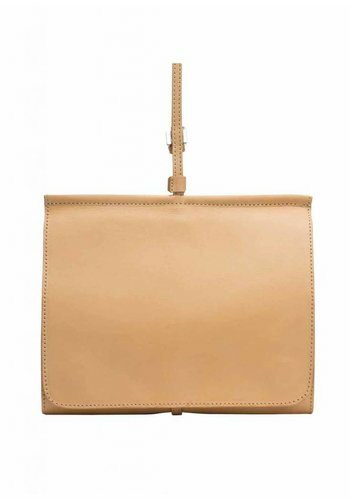 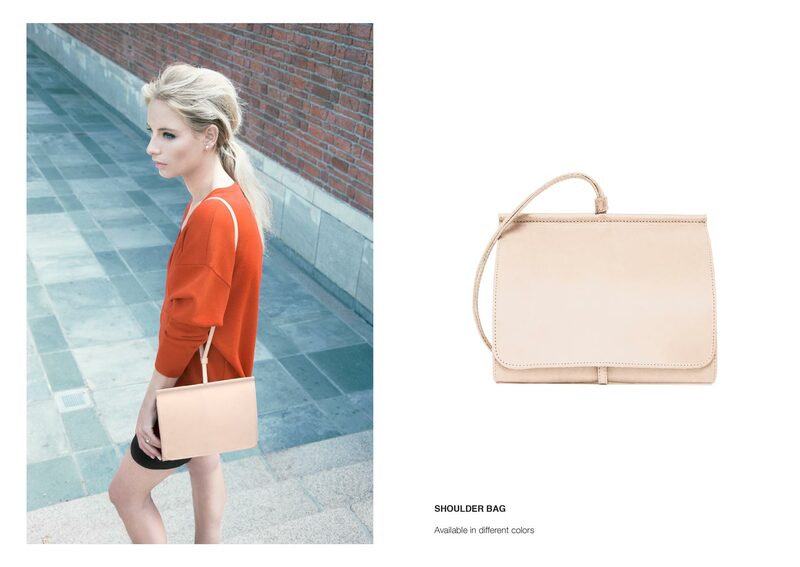 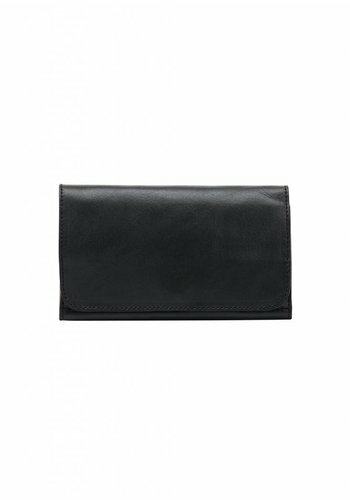 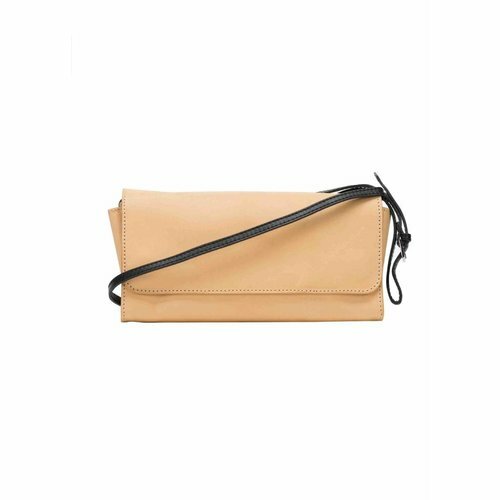 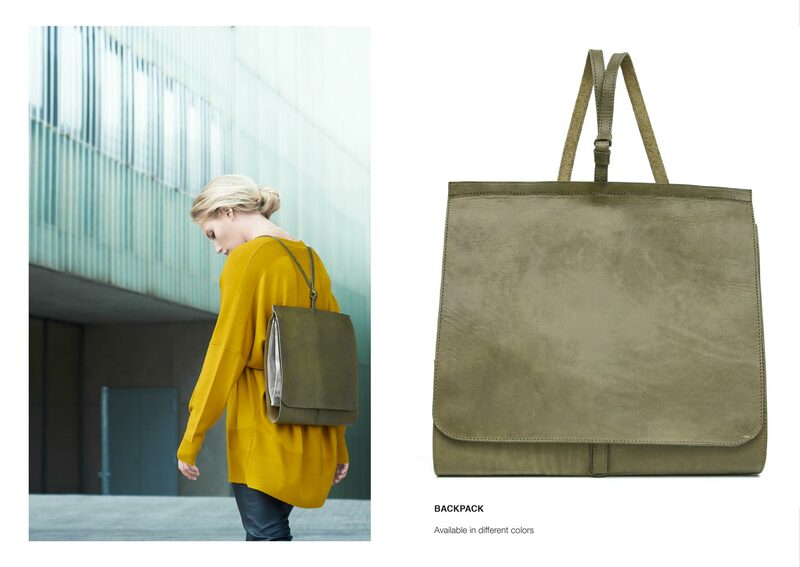 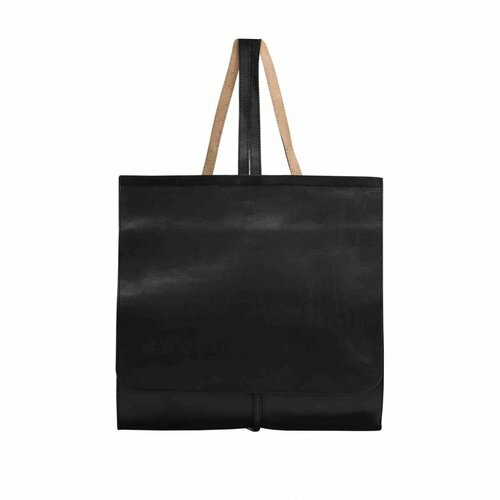 Minimal Bags collection was designed in collaboration with Anne de Grijff and Paul Brouwer.